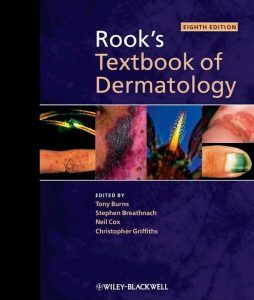 You can Print This eBook OR You Can Read It On Almost All Devices Basic Pathology, Fourth Edition book in PDF format. 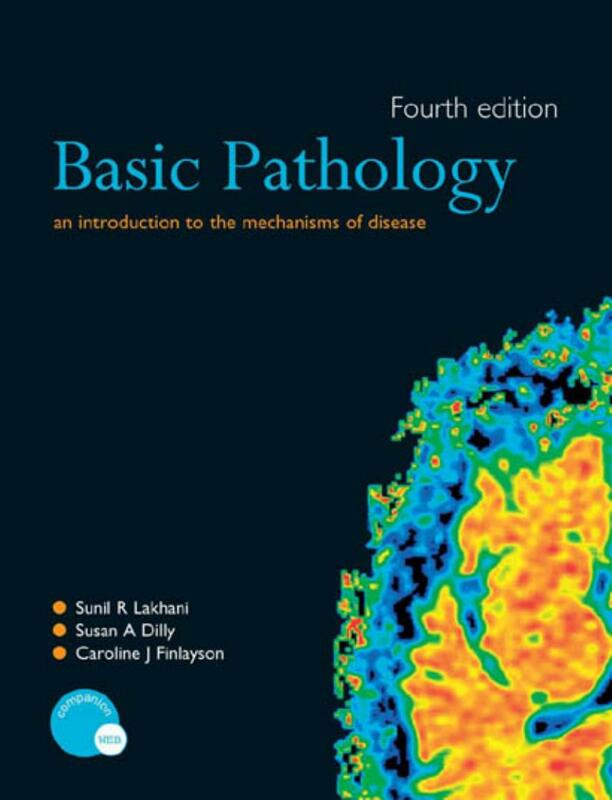 Entertaining and practical, this new edition of Basic Pathology is a straightforward introduction to pathology and the mechanisms of disease. 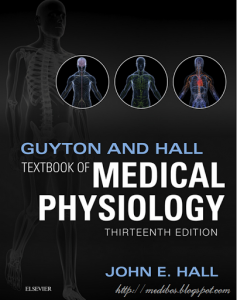 It puts pathology into its historical, scientific and clinical context for all medical, dental and nursing students and other health professionals. 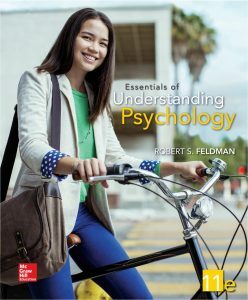 Basic Pathology has been brought fully up-to-date in this new edition, and once again covers four main themes:What is a Disease, Defence Against Disease, Circulatory Disorders, and Disorders of Cell Growth; highlighting key mechanisms and their interplay in producing symptoms, signs and disease. 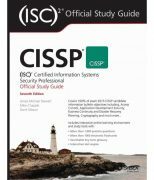 With new illustrations to demonstrate key points and facilitate retention, the book also retains the much-praised clinical scenarios, historical anecdotes, and key facts boxes.